Serenitea opened months ago here in my City, and I've only heard and seen it through my online friends who are living in Metro Manila, and now with the number of Teashops opening here its overwhelming. I was able to try it way back in October when my friends and I met up for a Friday night hang out. 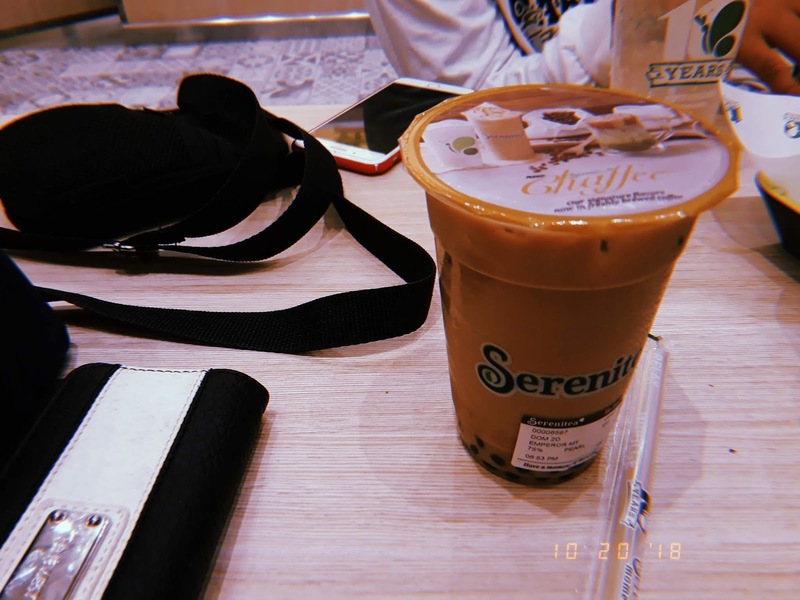 So, we met up at Serenitea, I ordered their Emperor Milk tea and I was surprised that I ended up liking it. 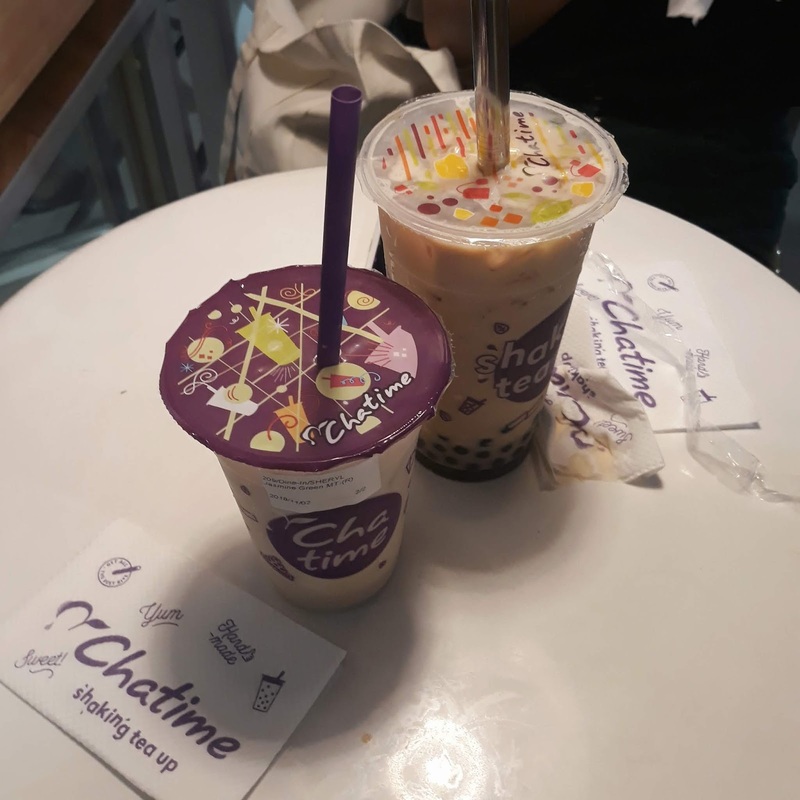 I also tried Chatime since there's one at the Mall near my workplace, it opened recently and I got the chance to try it with my cousins, and I really love it so much, I ordered the Jasmine Milk tea which is my ultimate go-to milk tea. I don't get it why people close to me don't like it? I finally gave in! I tried online shopping, I ordered a bunch of Stationery on Shopee, and I waited for like a month before I was able to receive the goodies. 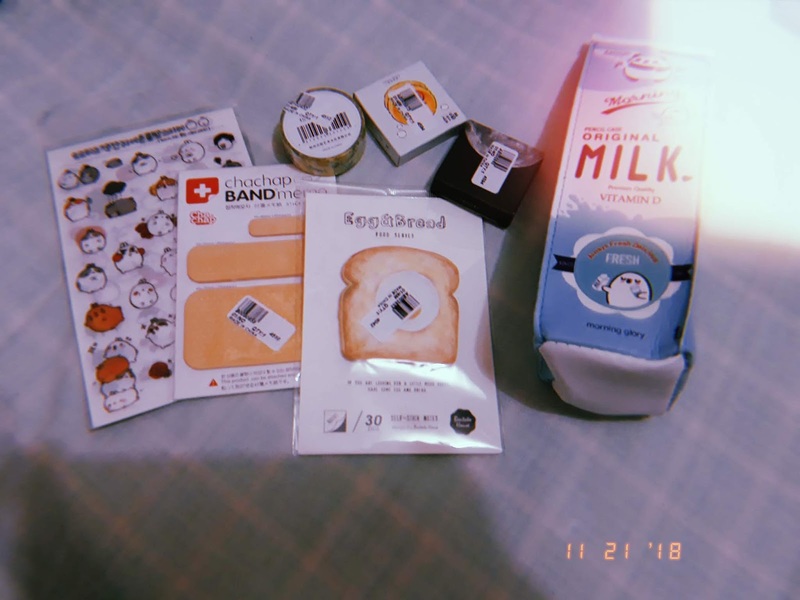 The stuff that I received was so cute like the milk carton is actually a pencil case, I got it for Php 60.00 for a good quality. My stationery haul didn't stop there, my second batch of goodies arrived a few days ago! 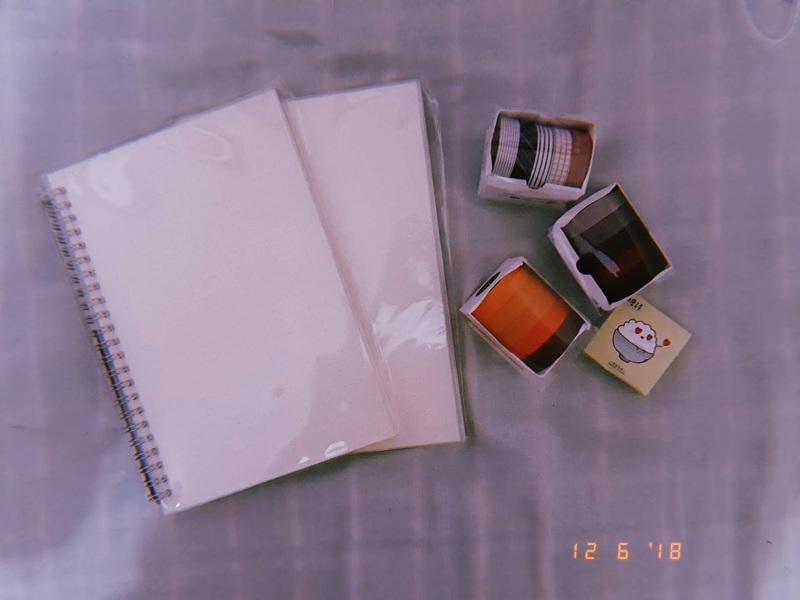 This time I ordered some washi tapes, sticker flakes and two dotted notebooks since I'm trying to get back into writing and doing art, hopefully. We had samgyupsal for dinner a day after my birthday, I was with my closest friends. 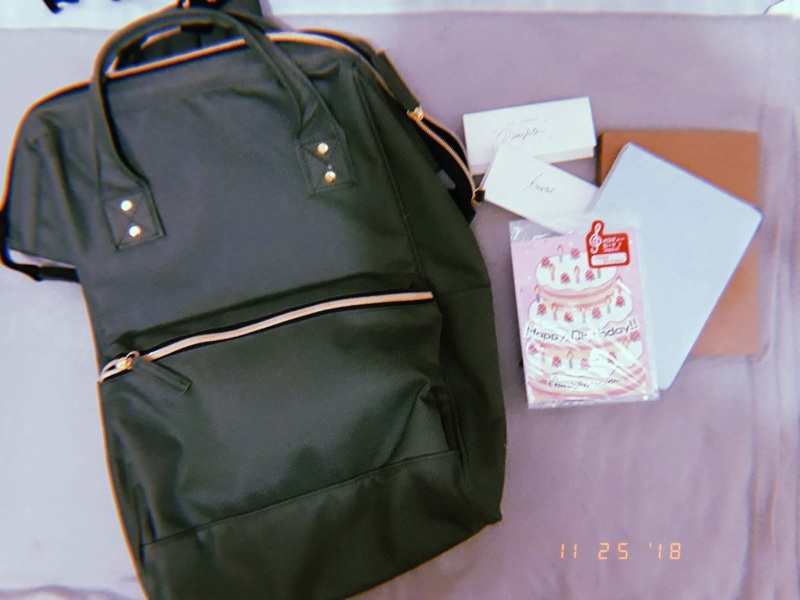 Some of my friends also gave me birthday gifts which I didn't even expect that they would prepare a gift for me, I'm not really used to receiving gifts but I was thankful for it. Bless, gave me a birthday card it's so cute it has music whenever you open it, Chris and Anjun gave me a bag like a big backpack (how thoughtful and they're like encouraging me to go for an adventure with it) and two letters that I've read immediately and it that made me bawl my eyes out. Pat gave me my name initial a big letter K that she made from scratch, and it lights up. 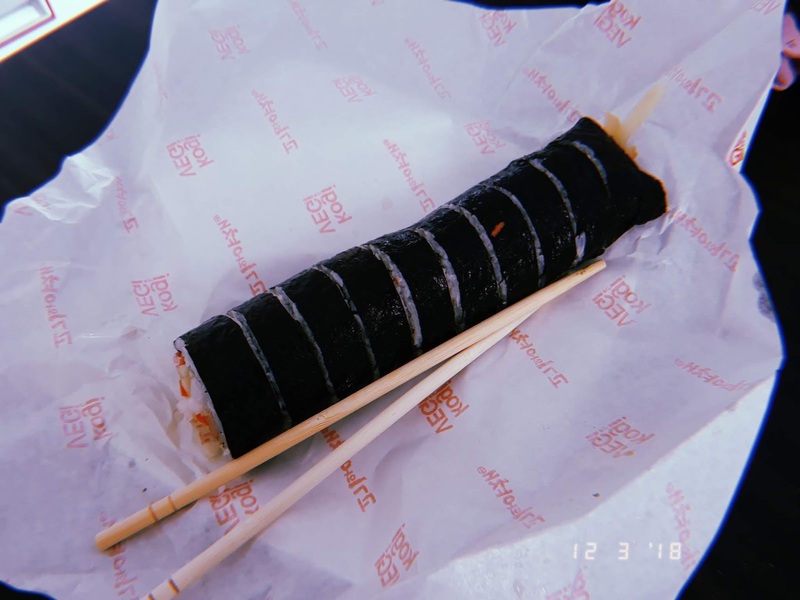 I wanted to eat kimbap after watching mukbang videos, so I bought one for lunch. I was able to finish all of it on my own. I spent a night over at my friend's house last Tuesday. 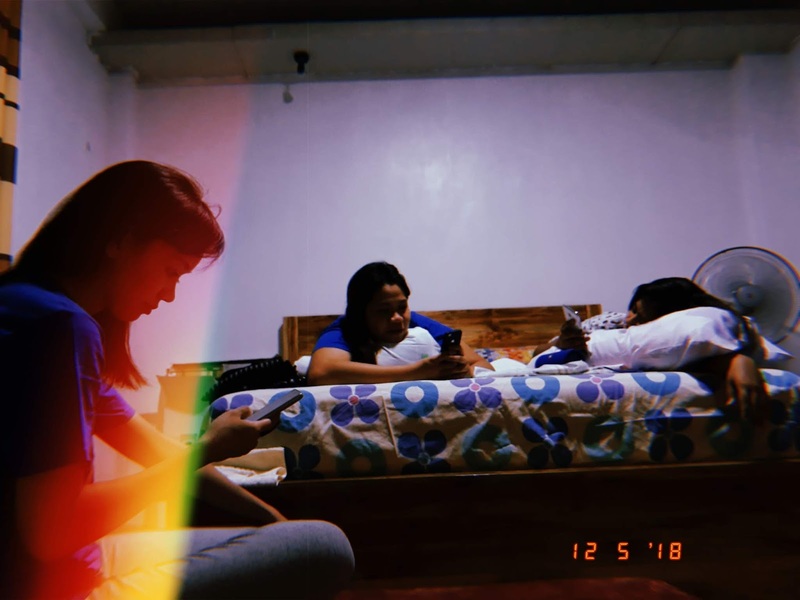 This is like a yearly tradition for me and my high school buddies, but most of us can't make it cos its weekdays and some have work and class so, there's only 4 of us. 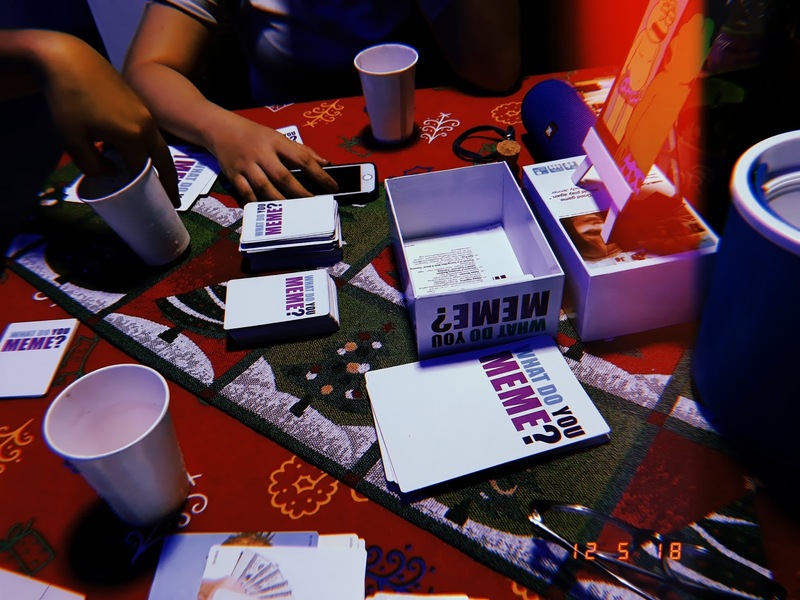 We were awake till 4 am, we played this game what do you meme? basically its like you will pick out a photo which is the meme and look for the suitable reaction for it, it was fun. For the rest of the night, we just talked about our life. 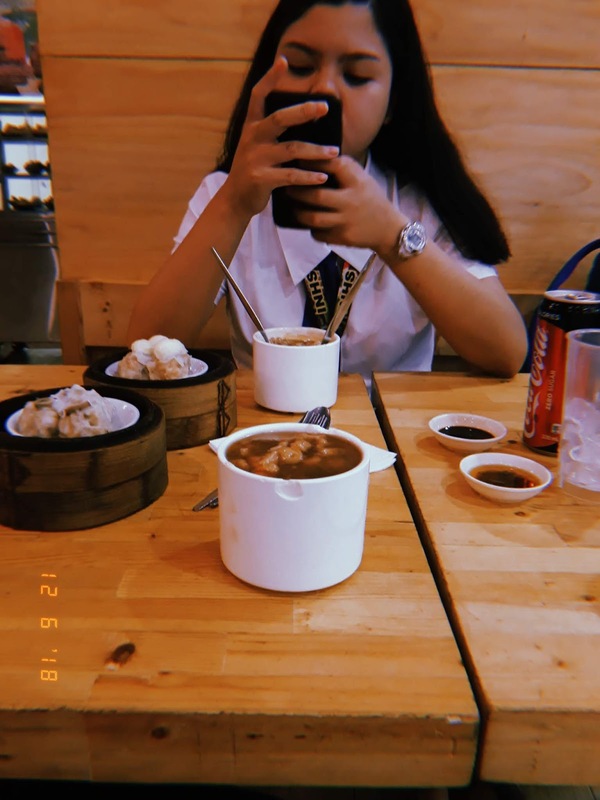 My cousin and I ate had dinner at Harbour City dim sum house, I've been wanting to eat dim sum for a long time but I just couldn't eat there on my own so thank God for my cousin. My period came right on time, I ordered a lot yesterday. 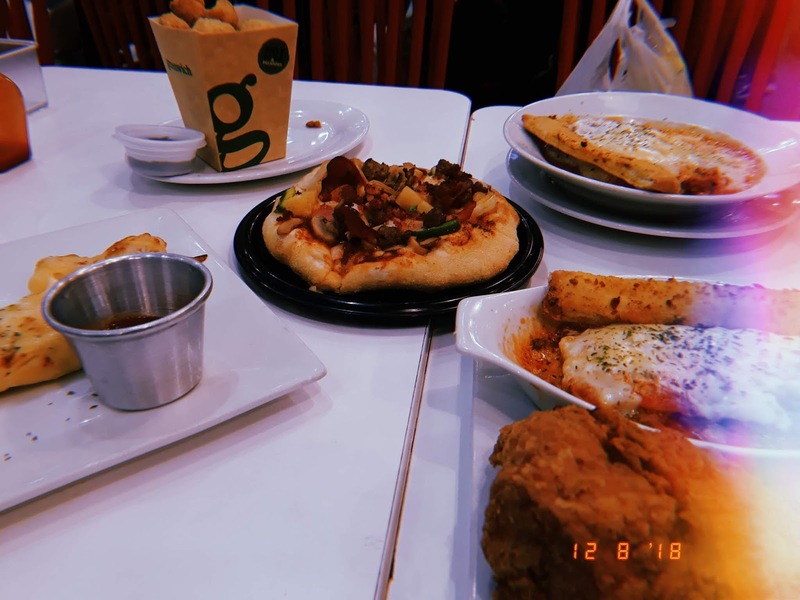 We had some lasagna which my mom really love, and I ordered cheesy breadsticks which are the love of my life.